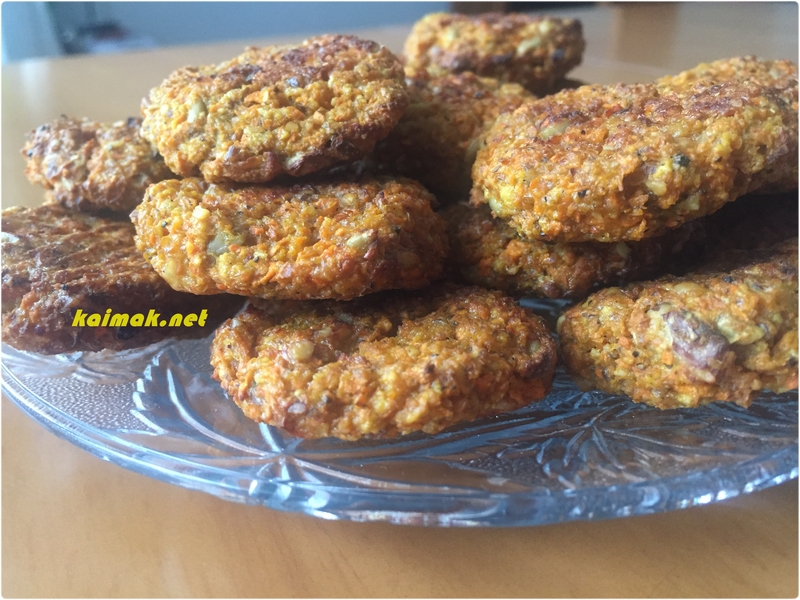 The receipt of a spicy carrot bites is the right choice of all carrot lovers but not only, it is good to fans of a healthy food and those of you who wants to increase vitamin A* in their bodies, for those who would like to stick to vegetarian cuisine also. For people who likes to make surprises and looking for variety at their daily meals. 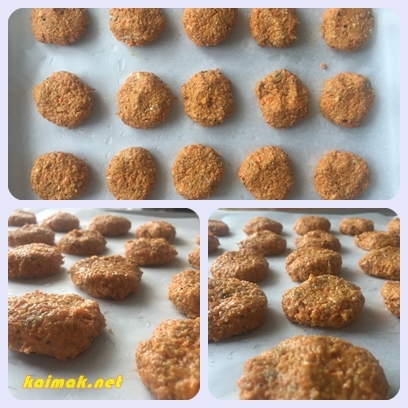 Therefore spicy carrot bites are your best choice, your colorful wink at the kitchen and your compliment to yourself or to your guests. 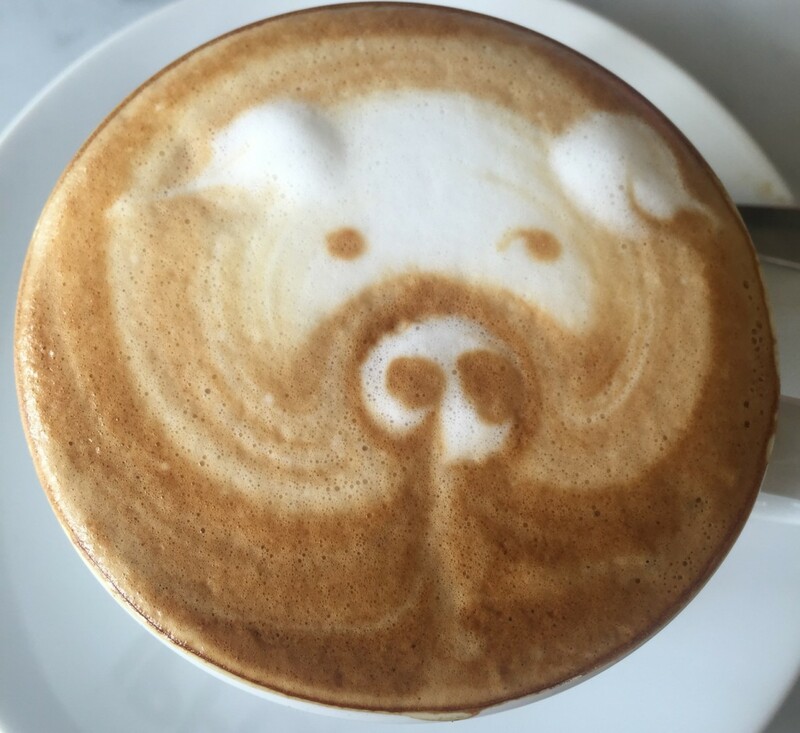 The taste is so rich and saturated, so they`ll catch you from the very first try 🙂. Finally they became our favorites. 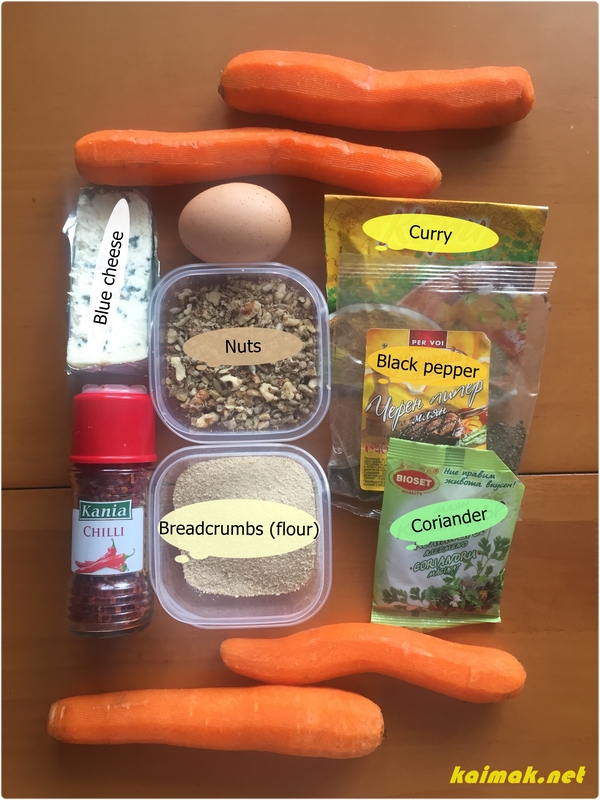 In conclusion the spicy carrot bites are easy to prepare and generous in a quantity. 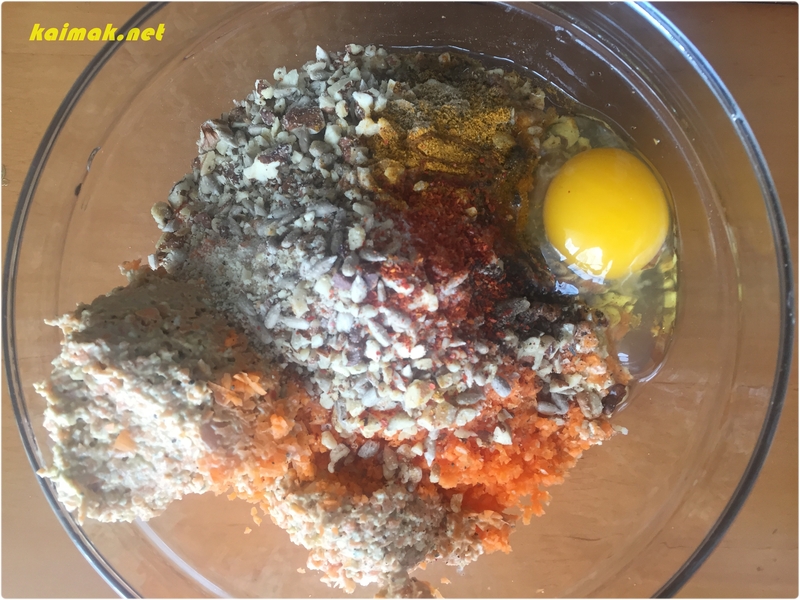 Place the raw carrots in a food processor and blend at high speed until finely ground. Transfer to a bowl and add without a strict order the remaining ingredients. You can mix it by hand or with food processor. 2.Make small balls on your palm with appx. size of 5 cm in diameter. Place the balls on a lightly greased baking sheet. 3.Roast at 180-200° C until golden brown. Are you satisfied of the result?